Casa Hill Resort added 3 photos to the album - Resort Photos. Casa Hill Resort added 51 photos to the album - Resort Photos. Casa Hill Resort added new Service in Barbeque. Casa Hill Resort added new Service in Tour Packages. Casa Hill Resort updated in Place of Interest. 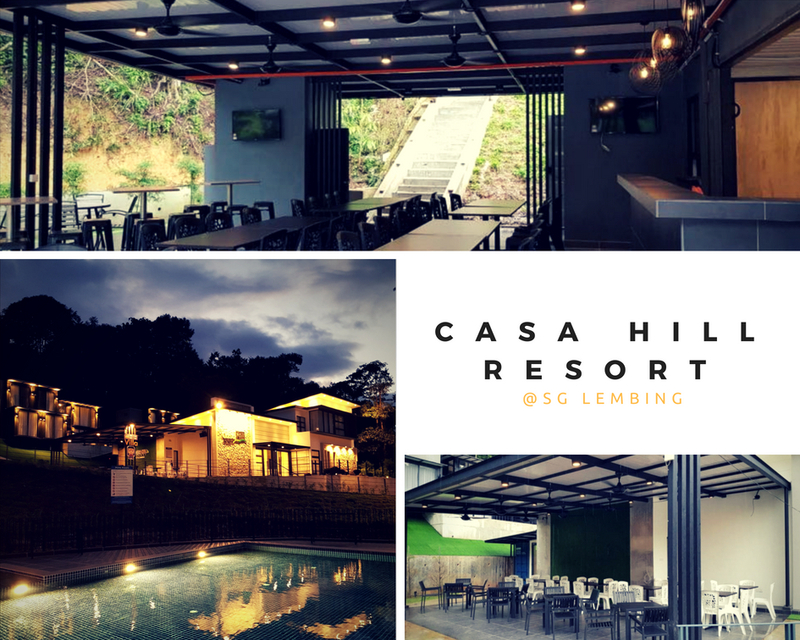 Casa Hill Resort updated in About. 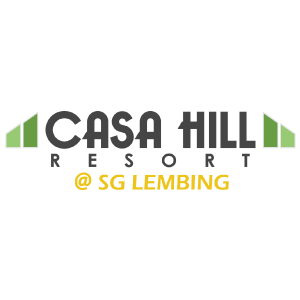 Casa Hill Resort updated Profile - Header Image. Casa Hill Resort updated in Food Adventure. Casa Hill Resort updated in Rates. Address: 189, Jalan Jeram Akar, Kampung Arang, 26200 Sungai Lembing, Kuantan, Pahang, Malaysia.